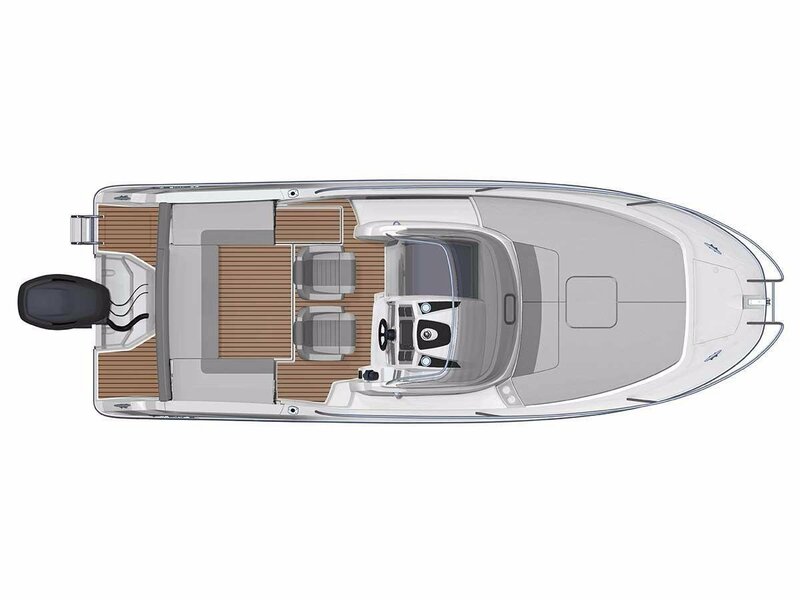 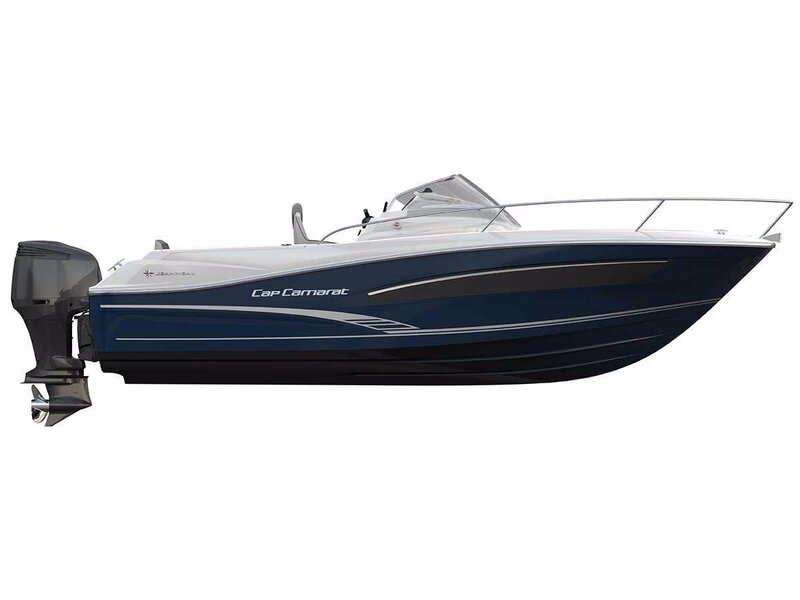 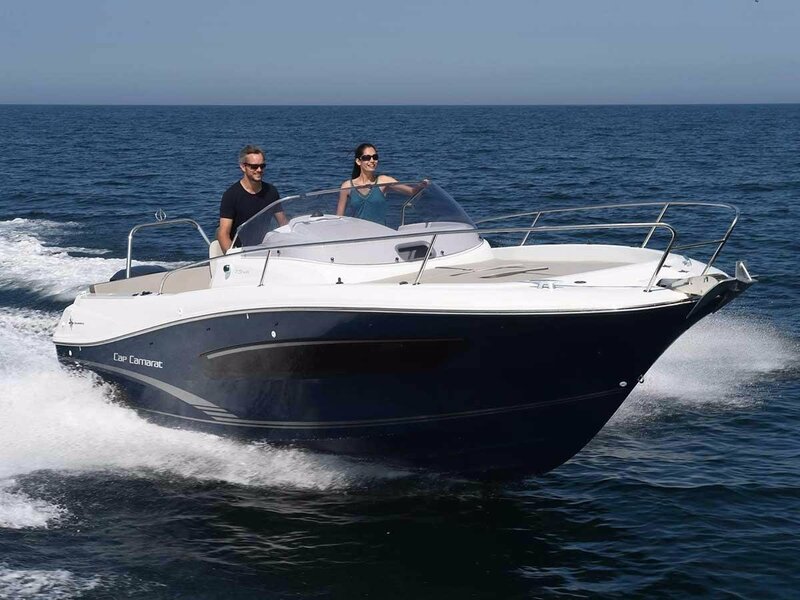 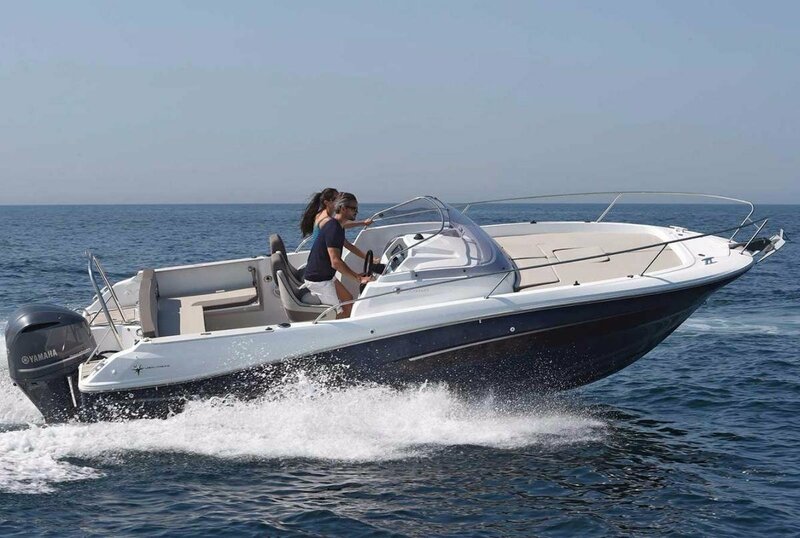 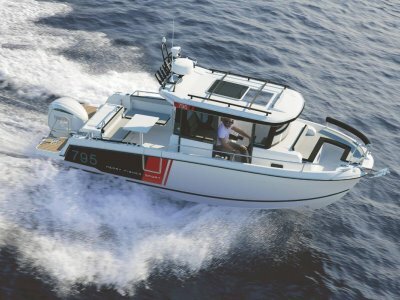 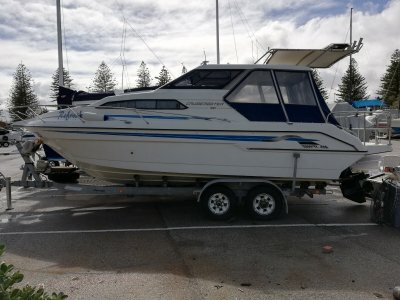 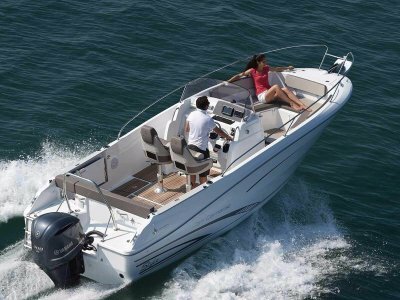 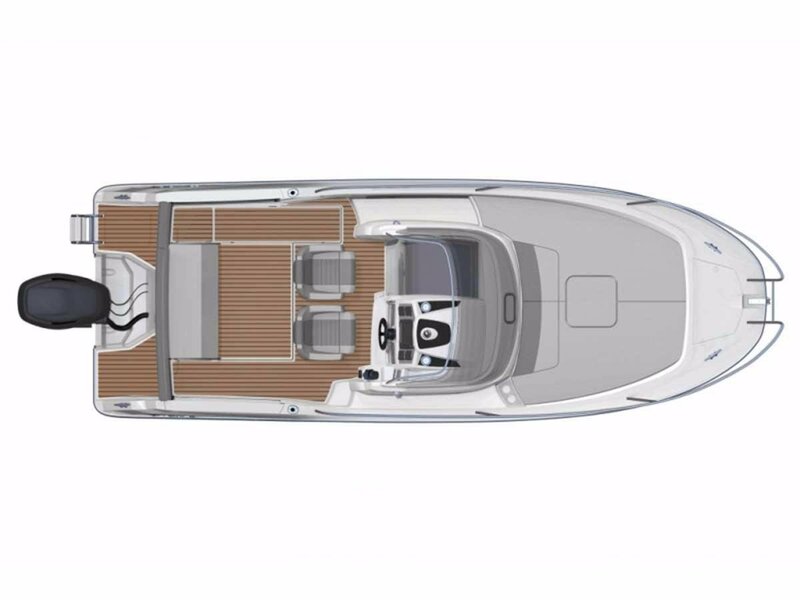 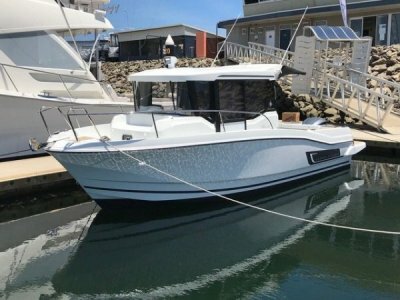 Based on the magnificent streamlined hull by Michael Peters, the new Cap Camarat 7.5 WA Series 2 boasts a distinctly young, dynamic and sporty style. 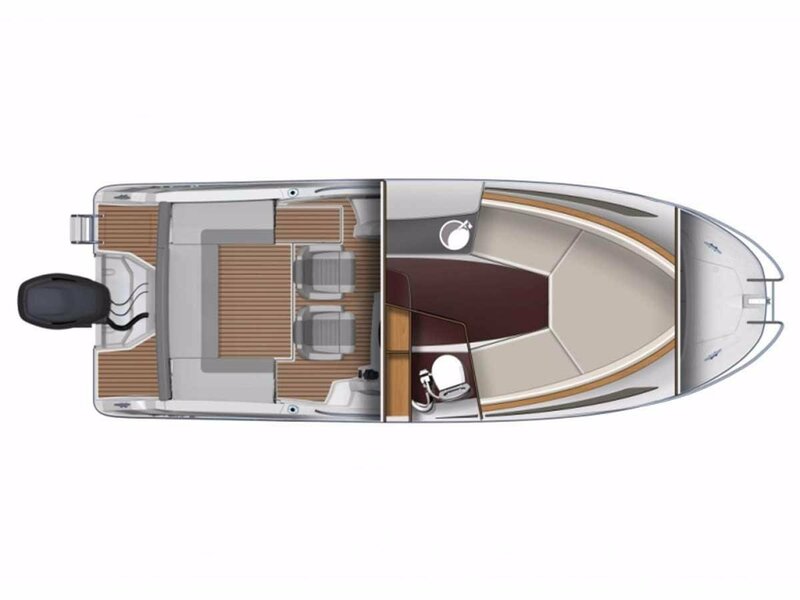 At the helm of the all-new style cockpit, you will experience exhilarating speeds. 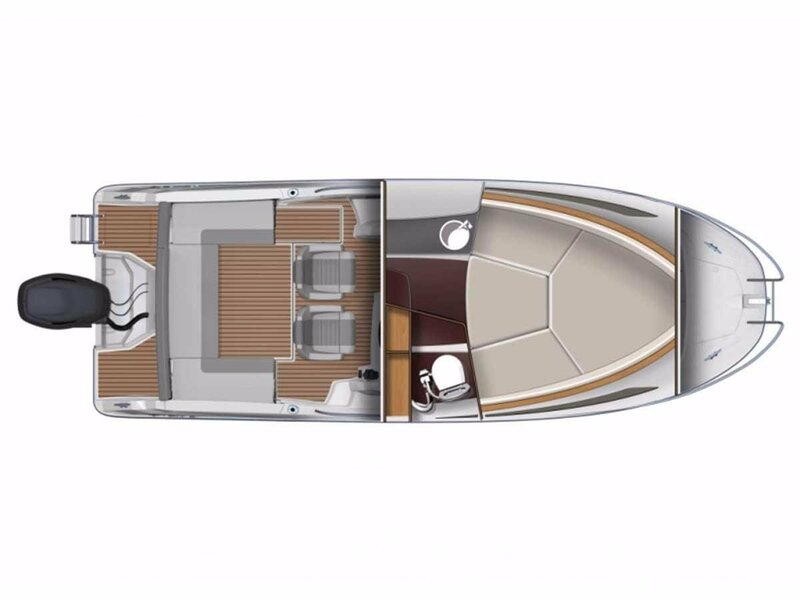 The spacious saloon and cabins provide for unforgettable evenings, while the fore and aft sundecks allow you to enjoy every instant of being at sea. 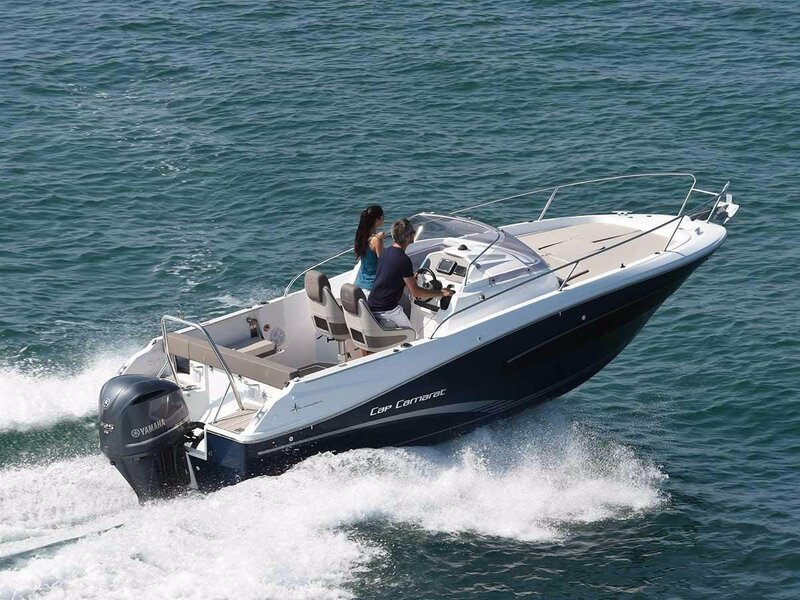 Unforgettable moments await you aboard this family sport boat.